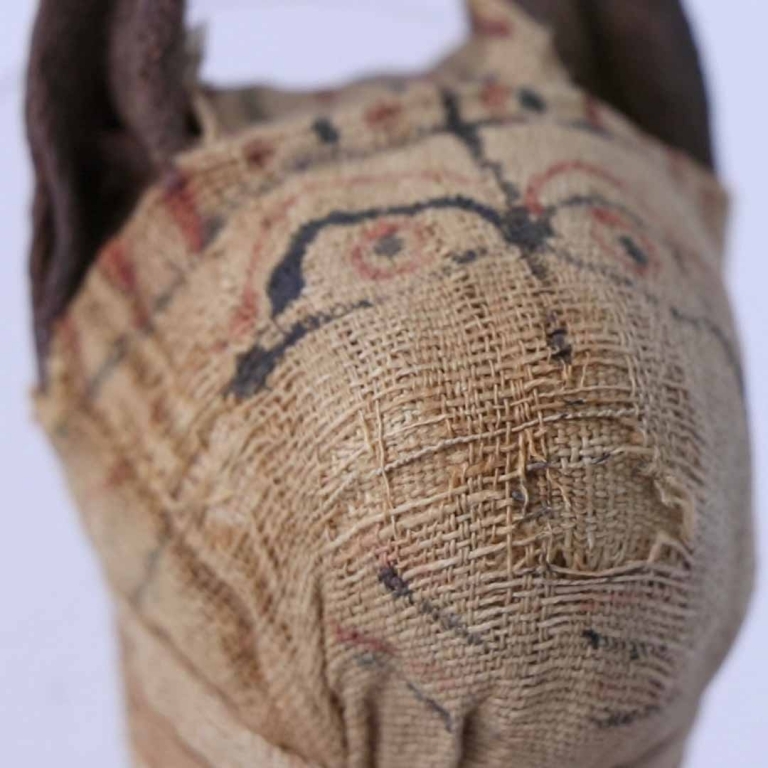 A mummified, ancient, Egyptian cat is among a host of artefacts from the University of Aberdeen museums' collections that have been captured using 3D imaging software so they can be shared around the world. A company which develops sight-saving drugs, spun out from research at the University of Aberdeen, has secured £1.2m in investment to develop its technology. A University of Aberdeen student who started his own 'socially conscious' biotechnology firm whilst training to become a doctor has won £30,000 to support the development of his company. Statement from Professor Sir Ian Diamond, University of Aberdeen Principal. Two University of Aberdeen students have presented their research at the British Parliament in London. The University of Aberdeen is set to play a key role at a United Nations committee working towards a common set of rules on the use of marine biological resources, such as those used in the development of life-saving antibiotics. 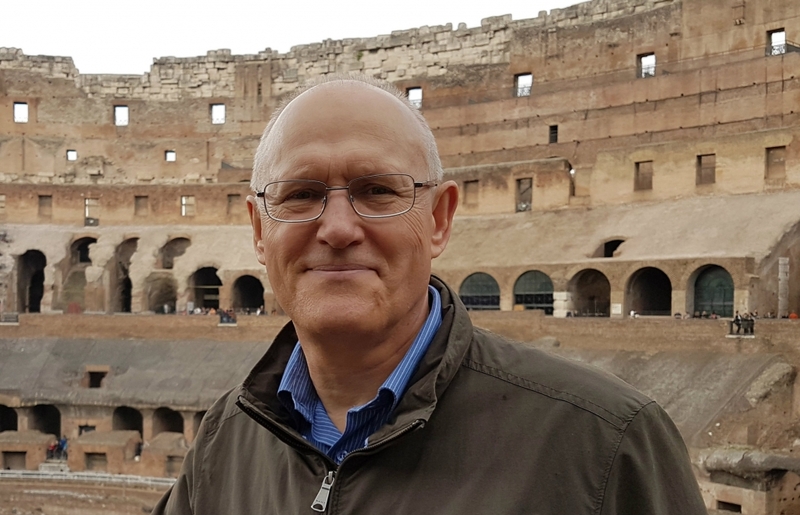 A leading academic from the University of Aberdeen's School of Engineering has been honoured with a prestigious award in recognition of his work in the field of environmental fluid mechanics. Researchers from the University of Aberdeen will be on hand this week to show people how a new interactive tool can help us to help bees. Women who have taken the oral contraceptive pill are protected from some types of cancer for as long as thirty years according to new research from The University of Aberdeen. Research by a University of Aberdeen team into a drug used as a hormone pregnancy test in the 1970s features in a new hour long Sky News documentary that will be screened for MPs at Westminster. A University student has been hailed as achieving Scotland's greatest ever surfing victory after winning the Nordic Surf Games. The University of Aberdeen Law School has been named in the top three in the world for energy law by a top guide. A University of Aberdeen student is set to represent his country after running the race of his life at the Scottish Under-20 Cross Country Championships. A University of Aberdeen medical student has been praised by fire and police services for rushing to the aid of victims of a car crash. A University of Aberdeen scientist who made huge advances in molecular physics, laid the foundations for many of today's communications technologies and presented the first colour photograph to the world will be recognised by the City. Archaeologists are aiming to uncover a lost piece of Aberdeen's architectural heritage - with help from National Lottery players, members of the public and school children. 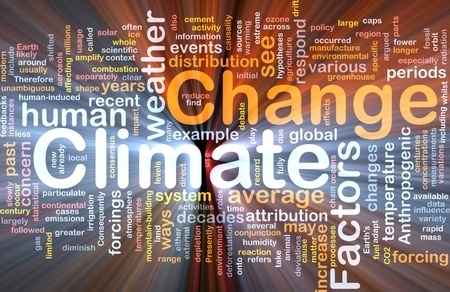 University of Aberdeen professors, Pete Smith and Jo Smith, will host a meeting and panel discussion this week (Saturday, March 18) looking at how evidence is used in making decisions about climate change. Jim Reilly, 49, a PhD Student at the University of Aberdeen, hailing from Doncaster, is attending Parliament to present his bioscience research to a range of politicians and a panel of expert judges, as part of STEM for BRITAIN on Monday 13 March. Advances in dementia research will be up for discussion in the latest Café Med event this Monday 13 March. A programme of inspiring science classes for nursery school children delivered by a University of Aberdeen academic have been warmly received. The University of Aberdeen will mark International Women's Day with an annual conference, set to inspire and celebrate women on Wednesday 8 March. The University of Aberdeen rowed to victory today (Saturday, March 4) at the 22nd annual Aberdeen Boat Race. There is no added benefit to using ketamine over a standard anaesthetic during electroconvulsive therapy (ECT) according to new research from the University of Aberdeen. Researchers have been successful in increasing HIV treatment success rates by almost 18 percent. A former University of Aberdeen law student has been shortlisted for a prestigious award which recognises outstanding achievement by those who have graduated from UK universities. The latest release on the University of Aberdeen's record label, Vox Regis, aims to revive a 'dying instrument'. A new initiative to encourage LGBT people to get involved in boxing has been launched in Aberdeen. An assessment of prospects for oil and gas recovery in the North Sea has highlighted that substantial reserves remain, but that productivity improvements can greatly enhance the area's long term potential. Rival students in Aberdeen have set aside their differences ahead of one of the city's top sporting events to record a parody of Celine Dion's classic power ballad, "My Heart Will Go On".